Use it to show your product in action: They say “a picture is worth a thousand words.” But the truth is that images can only go so far in demonstrating the value of your product or service to customers. Thanks to the integration of video, captions and live streaming, marketers have new methods to show off key features, potential uses and expert tutorials for their brands. 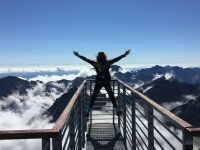 One great example of this in action is GoPro, a company that features various adventure athletes using their cameras on site in exotic destinations around the world. 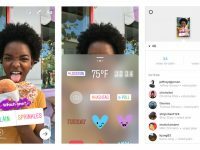 Build in an offer or a call to action: Another great benefit of Instagram Stories is that users can “swipe up” to further explore interesting content. When marketers enable this feature, it opens up lots of potential possibilities. In fact, it makes it possible for marketers to offer everything from providing a method for users to learn more, to helping drive purchases. 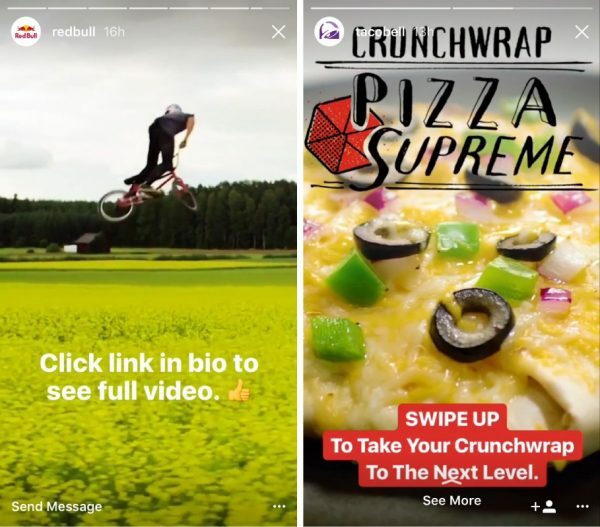 Brands like Flipkart do a great job promoting their latest product deals through Instagram Stories, while other brands like Red Bull and Taco Bell have used the call to action feature for users to access more information. 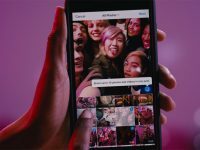 Invite creators and partners to do an account “takeover:” Not surprisingly, Instagram Stories has quickly become an important sharing tool for creators. 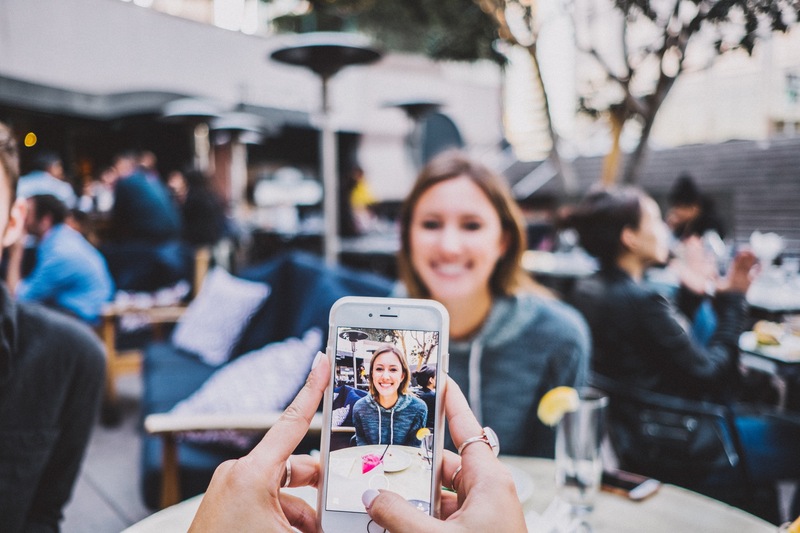 Much like we’ve seen on other platforms like Snapchat, Twitter and Instagram, lots of marketers are letting popular creators “take over” their account for a set period of time. This tactic can be a great way to grow your brand’s audience and attract potential customers who may not have known about your company. Companies like Shopify have done a great job utilizing this takeover strategy on Instagram Stories. Go behind the scenes: Captiv8 has discussed the power of behind-the-scenes content in previous posts. Consumers love to learn more about how their favorite products get made. In addition, marketers who can offer insider access often find they have more success making a compelling offer to potential creator partners. Instagram Stories is the perfect location to share insider content. The ephemeral nature of posts, combined with the ability to post a combination of photos, videos, stickers and captions, make the tool a powerful method to show followers a “look behind the curtain.” Companies like When I Work, an employee software scheduling tool, have used this behind-the scenes approach to showcase their customers’ daily work habits. 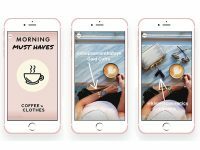 Want to learn more about how to put Instagram Stories to work for your next campaign? Contact the team at Captiv8 today.